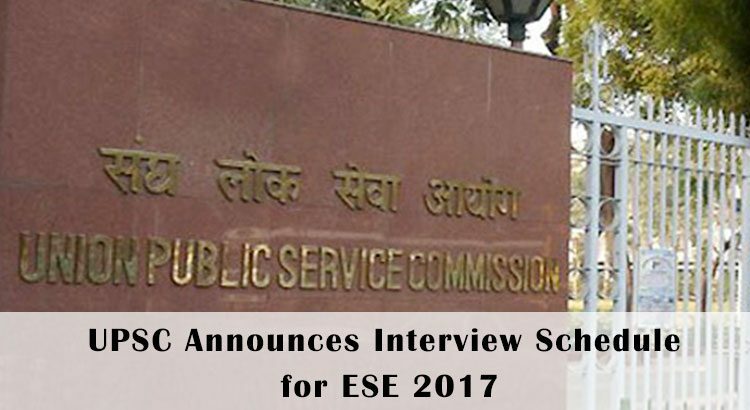 Union Public Service Commission (UPSC), the Engineering Services Examination 2017 (ESE 2017) conducting body, has announced the Interview Schedule for recruitment of class-I engineers in government services/sectors of railways, roadways, defence, energy and telecommunication. The interview schedules have been declared for CE, ME, EE and ECE streams. The candidates, who have cleared the ESE 2017 Mains exam, conducted on 14 May, 2017, can check their ESE 2017 Interview Dates here for Civil (CE), Mechanical (ME), Electrical (EE), and Electronics & Telecommunication (ECE). The interviews will start from 31 July, 2017 and are scheduled up to 01 September, 2017. 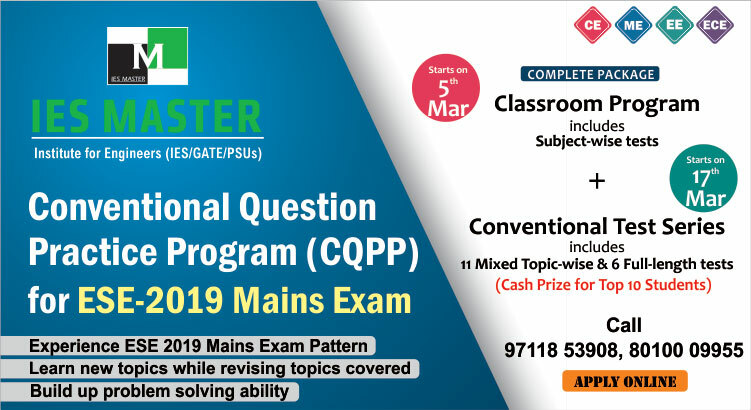 This time there are around 440 vacancies, including 17 PH (LDCP‐12 & HI‐05) that are to be filled-in on the basis of the final results of ESE 2017 Mains examination i.e. Interview. The candidates qualifying this final stage of ESE 2017 will get the chance to join top techno-bureaucratic jobs in the most prestigious government department related to transport, communication and infrastructure.